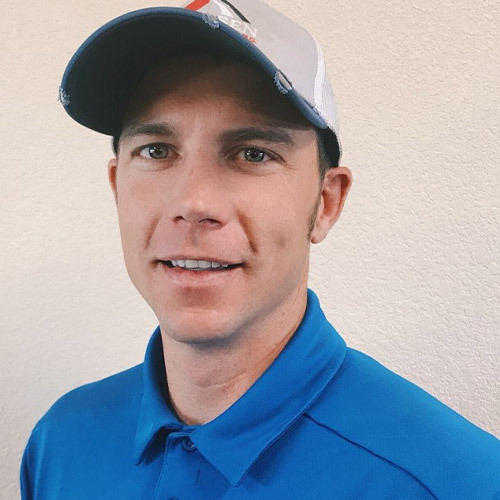 Hi, I’m Brian Sorensen, owner of Sorensen Roofing & Exteriors, G.C. here in the great State of Colorado. Unlike many of the roofing companies in Colorado, Sorensen Roofing & Exteriors, G.C. is a native Colorado company that has a brick and mortar location in Greeley, CO. 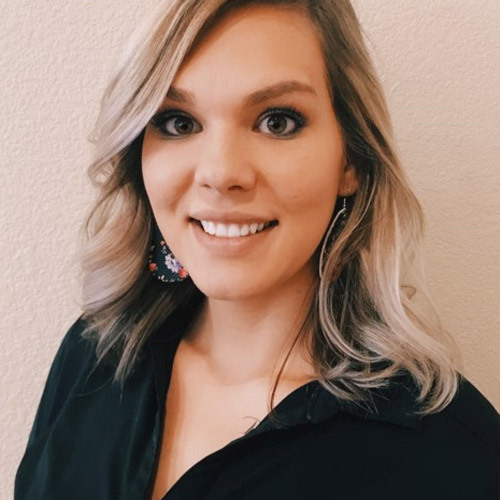 I grew up in Southeastern Colorado on a farm and ranch as a child, attended Northeastern Junior College in Sterling, CO and trasferred on to Colorado State University for Ag Business and Soil & Crop Sciences. My journey into the ownership of a insurance restoration company happened through several life changing events, but through the grace of god, I have been blessed to have a family, a business, amazing business partners and 1000’s of happy clients. My journey started when Colorado Farm Bureau came call in the winter of 2007 about an open opportunity in the Limon, CO branch after a longtime friend was going to retire. I spent the next 2 1/2 year learning, studying, reading and living insurance code and policy and I am sure glad now that I did. After my time with CFB, I went on to getting licensed as an insurance adjuster out of the State of Texas. I spend the better part of 2 months 40 hours a weeks learning the in’s and out’s of being an adjuster. I have extensive knowledge and insite of the insurance adjusting policies, codes, practices, internal documents and their estimating software from this experience. AmeriClaim and Cunningham Lindsey, US hired me on for the next 2 years and I spent time writing claims for State Farm, State Auto, Horace Mann, Farmers, Amica, USAA, CHUBB, Travelers, Lloyds of London, Firemans Fund, Safeco among about another 20 different companies. In 2011, I fell and broke the end of my Femur skiing and a 9 month recovery started, Cunningham Lindsey terminated my adjuster contract and I was out of work after only 5 days of short term disability payments. So I joke that “I FELL INTO ROOFING” literally. I had a friend that needed an estimator for 2-3 days per week and offered me a chance. I quickly made it to the production manager position after about 5 months, and I began to see that I was in the wrong situation as employees and crews were not being taken care of by the owner. August of 2012 was a tipping point for myself and for my future wife and kids, as I started Mile High Restoration Inc. in Denver, CO. We have continued growth year after year, I personally am blessed with a loving family and dedicated business partners who’s #1 goal is to help homeowners first, the money will always come if you have the right intentions. In early spring of 2016, my family and I decided to rebrand our company name and name it “SORENSEN ROOFING & EXTERIORS, G.C.” We chose to do this for a couple of different reasons, Mile High Restoration was having other companies infringe on its name, but adding LLC, LLP among other business designations, and unless we planned on being in court for the next 30 years, the secretary of state would still allow companies to do so. We are building this company so that we can give our boys the opportunity to run this in the future. We are not a storm chasing model, we are a company being built on Honesty, Integrity & Sincerity so that we can be here 50 years from now. We are very happy to be going into our 5th year of business and have enjoyed unimaginable growth over the last several years. Licenses we have achieved include City and County of Denver, Rocky Mountain Building Region, City of Fort Collins, City of Cheyenne, WY which are 4 of the hardest 10 licenses to get in the United States of America. Many companies have been in business for 30 years and have not been able to achieve all 4. My experience as a licensed insurance agent and licensed insurance adjuster has given me leaps and bounds more information and ability to really be a consultant to the homeowner to streamline the entire claims process. Homeowners routinely tell me how much the appreciate how easy I made the process and that I will be their consultant for any future claims the rest of their lives. Customer service really is our #1 priority and we love being able to run into our past clients years later and still be able to look them in the eye and say thank you for you business and how is your family. Hi! 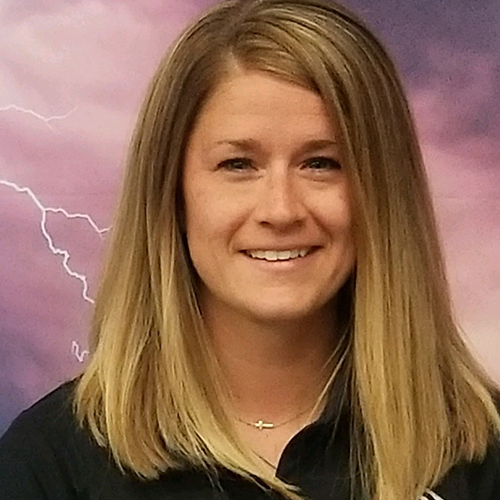 My name is Misty Krebs and I am the General Manager of Sorensen Roofing and Exteriors. I grew up on a ranch in Eastern Colorado where I learned the value of hard work and honesty. In 1999 I relocated to Northern Colorado where I met my future husband. We now have 1 beautiful daughter who absolutely lives for dance. Having lived in Northern Colorado for most of my adult life I love this area, it’s people and all of the activities it has to offer. In high school I discovered my passion for training and providing world class customer service when I went to work in my family’s Ace Hardware. This passion has led me to work as a District Sales Manager for Avon Products, Training Manager and Social Media Marketer for Ace Hardware, and as a Member Services Representative for MCT Credit Union. In June of 2015 my home in Loveland sustained significant hail damage. We worked with Brian and his team to get through the confusing and intimidating claims process. I was so impressed with how well they handled it! After just one conversation with Brian regarding the insurance claim, I knew that he would make sure that my family’s best interests were at the forefront of everyone’s minds. 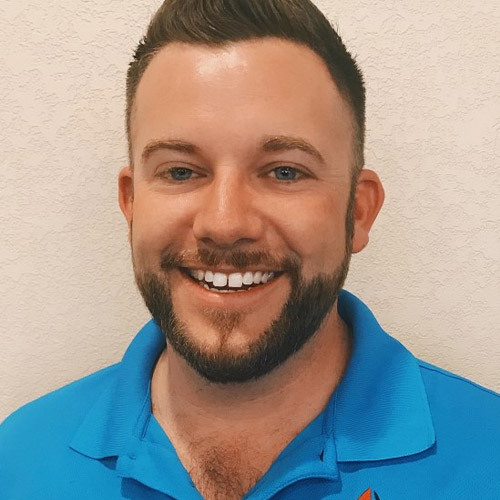 It was such a great experience that when a position opened up with Sorensen Roofing and Exteriors in 2016 I gladly jumped on the opportunity to be a part of such an amazing company. I really appreciate the fact that through consistent training, our team members are educated and empowered to be able to take the fear and confusion out of the insurance claim process for our clients. 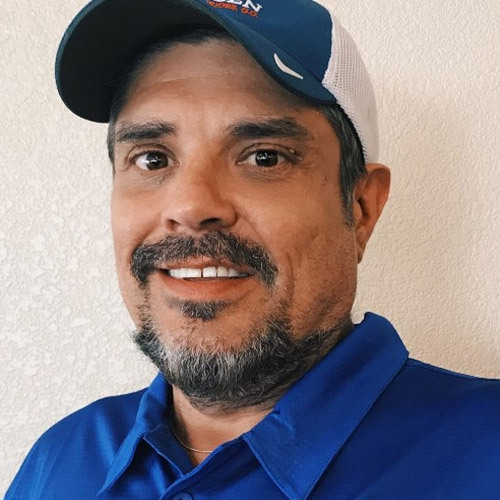 I love the fact that our company is built on the core values of Honesty, Integrity, and Sincerity which means that I feel certain that every client will have a great experience with Sorensen Roofing and Exteriors, G.C. I look forward to working with you as we help you to take care of your #1 investment. 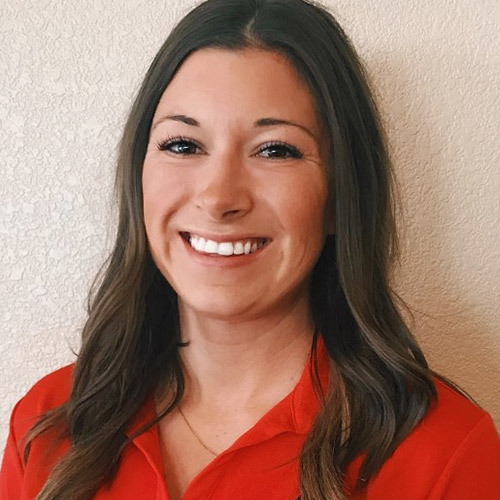 Hi, my name is Kristin Eidson and I handle the accounting functions for Sorensen Roofing & Exteriors. My husband and I live in Milliken and love our little town. I have lived in Milliken all my life and loved growing up in a close knit community. We have three adult children and our family has grown to include their spouses/significant others. We also have one granddaughter and another grandbaby on the way. I obtained my accounting degree from the University of Northern Colorado and have worked in the accounting and banking fields. 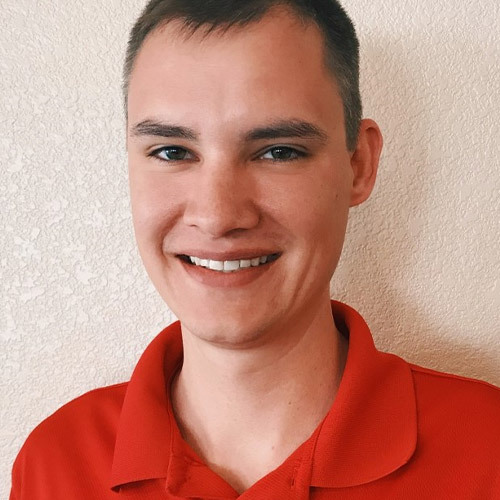 I started with Sorensen’s in the fall of 2017 and am very excited to apply my accounting abilities to the business and be able to help homeowners through the process of restoring their homes. Hi ! 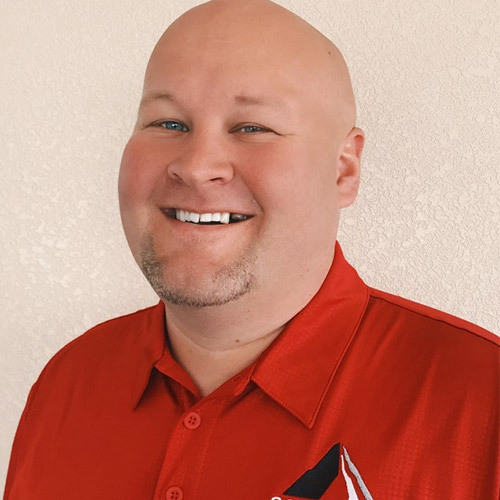 My name is John " Sarge " Cox, I am a Senior Consultant and HAAG Certified Residential Roof and Wind Damage Certified Inspector. I am originally from Nebraska and have lived in Colorado for the last 9 years. I work hard to epitomize those Midwestern values of honesty, integrity and an unstoppable work ethic. 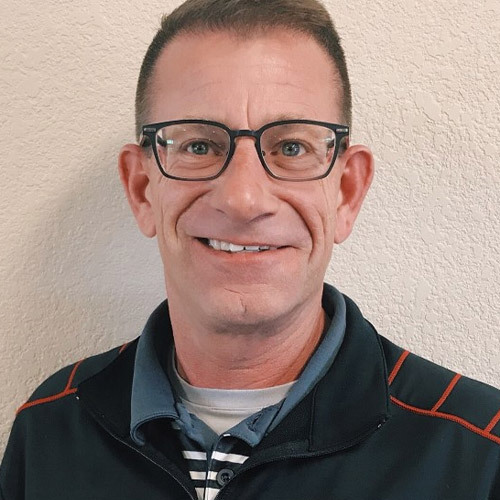 Having enlisted in the U.S. Air Force at 18 years old and currently still serving in the Wyoming Air National Guard as an Aircraft Crew Chief and Aircraft Maintenance Operations Controller, I have honed my over 30 years of inspection expertise. I use that experience and apply it when helping our valued customers assess their property’s storm damage. 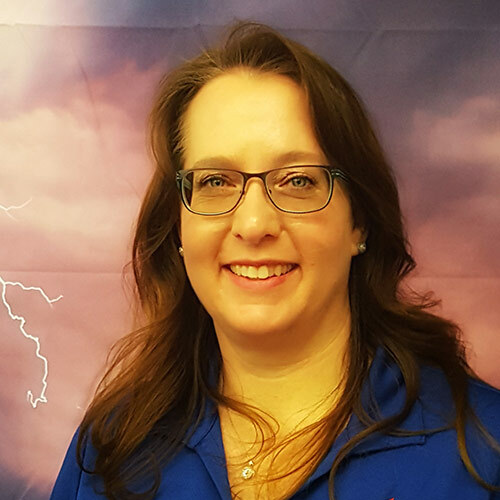 I continue to learn and train annually in the storm damage restoration industry so that I am best prepared in working with our customers to restore their homes or businesses properly. One of the many decisions that led me to work with Sorensen Roofing & Exteriors was their community involvement. I am actively involved in numerous Veterans programs and as a company we believe in giving back at every opportunity. I have many interests outside of work that include spending time training my German Shepherd, I love to golf and ride my Harley in the mountains whenever I can. My wife Ana and I have 4 children and make Greeley our home. 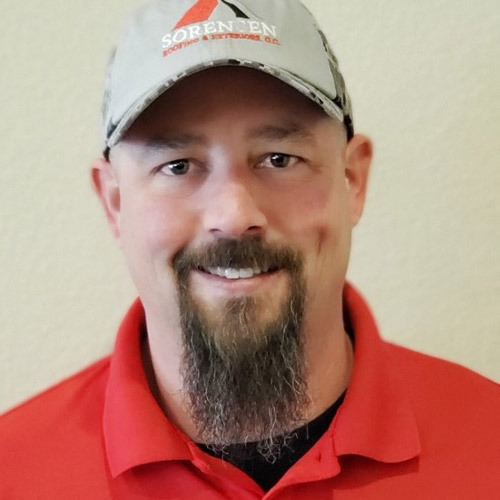 Hi, I am Joe Savage and I am a senior consultant for Sorensen Roofing and Exteriors. Being raised on a ranch in Karval Colorado, I was instilled with the values of living with integrity, helping your neighbor, and working hard for the glory of God. I have always been extremely patriotic and in 2012 I joined the United States Marine Corps. I served in the infantry and was assigned to 2nd Battalion 5th Marine Regiment 1st Marine Division in Camp Pendleton California. I served in two deployments over-seas. After my first deployment ended in 2014 I was selected for the Scout Sniper Platoon where I served until I was honorably discharged in 2016. After I was discharged i married my beautiful wife and moved to Greeley Colorado where I attended the University of Northern Colorado. In 2017 I began working for Sorensen Roofing and Exteriors and my eyes were opened to the insurance restoration industry. I am so proud to work for such a caring and devoted company. From the owner down, this company truly believes in helping their neighbor and I'm so proud to be a part of it. Since the beginning of 2017, my wife and I have had our first child and bought our first house. We have set down roots in Greeley and are proud and blessed to be a part of the community here. I look forward to the opportunity to serve you! Hey! 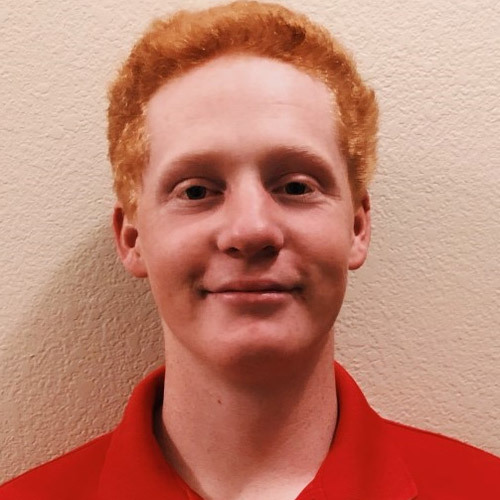 My name is Luke Durnbaugh, and I am a Senior Roofing Consultant here at Sorensen Roofing and Exteriors. I am lucky enough to have called Colorado my home for the last 19 years of my life. Since moving here, I could not imagine living anywhere else! I married my wife in 2012 and we now have 2 of the most amazing children together. When I am not out inspecting roofs, you can catch me playing Legos with my son or belting out any given Disney song with my daughter. I also enjoy keeping up with any and all things sports related, although I have to say basketball is my favorite. I try to get on the court for pickup games as much as possible. My wife is the reason I was introduced to Sorensen Roofing. She began working here in an office position and very quickly realized this was a place she wanted her family to be. In June 2018 I decided to give being a roofing consultant a try and I could not be happier that I did. I have grown in the industry and as a person, but most of all learned what it is like to work with a company that is more like a family. I am blessed to be here and am thankful that I get to help homeowners each day! 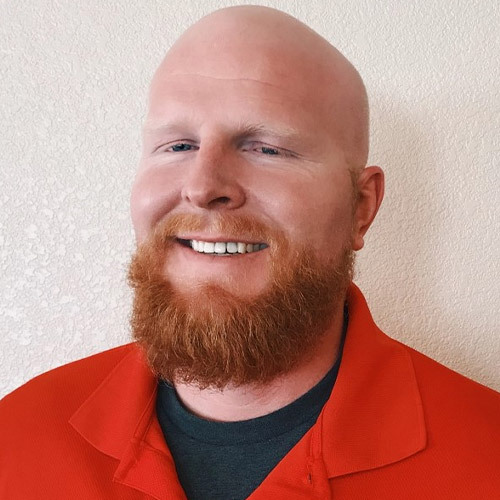 Hi there, my name is Grady Marshall I am a Senior Consultant with Sorensen Roofing and Exteriors. I carry a strong belief in quality, honesty, and integrity; not only at the office, but in my personal life as well. I pride myself on being a sharp and reliable consultant. When I’m not climbing ladders, I love fishing, hunting, and camping with my family. Being prepared is my mission and making a new friend every day is my motto. Hi everyone! 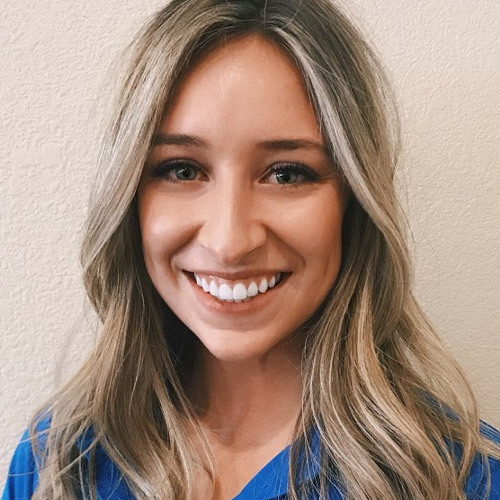 My name is Courtney Stoffel and I am a Senior Consultant at Sorensen Roofing and Exteriors. I am a Colorado Native born and raised in Parker, Colorado. Back then, Parker was a small town, where we all knew each other, and we were willing to help those in need at the drop of a hat. Because of the wonderful community I was raised in, some of the biggest values I hold close to my heart are helping others, and treating people with kindness and respect. I attended college at the University of Colorado at Boulder where I studied History with a concentration in Secondary Education with the intention of becoming a High School History teacher. After school, I decided to pursue a career outside of the classroom when I was recruited by an Advertising company, which then evolved into working Digital Marketing and Advertising for the last 7 years. 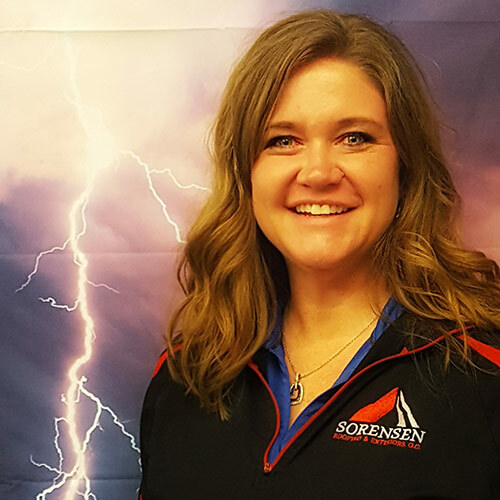 In 2016, my husband I moved to Northern Colorado from the Boulder area to be closer to our jobs and in 2018 I began working at Sorensen Roofing and Exteriors. I am so proud to work for such a caring company who is devoted to the community. Being at Sorensen has not only brought me back to my roots in Education, but also my roots growing up. 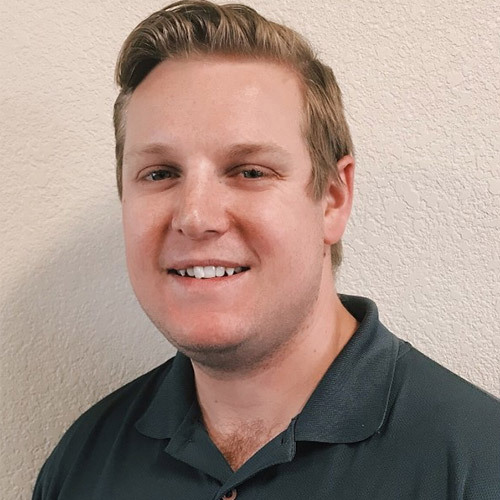 I have not only personally learned a lot about the insurance restoration industry, but it gives me the opportunity to educate and help homeowners when they are in need, which is something that I am truly passionate about. My husband and I live in Loveland, and are now building our dream home in Windsor. We have 3 dogs, 2 Great Danes, Rocky and Luna and a boxer named Bud. We are super excited to become more ingrained in the community and I look forward to meeting you soon! 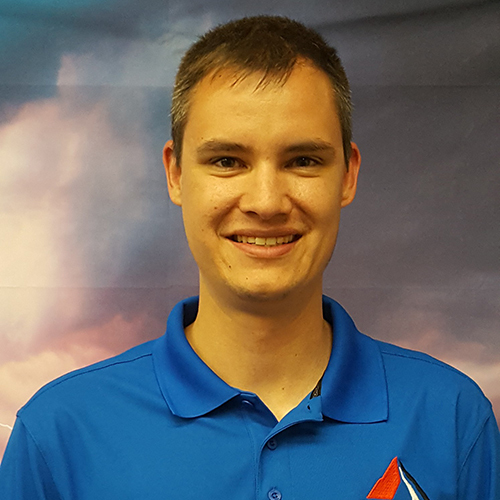 Hey, I’m Justin Walsh Senior Consultant! I have been in Colorado since 1997. I enjoy everything this state has to offer. After work you can usually find me out on my mountain bike or climbing up by Horse tooth. I love being able to help our community get itself all out back together after these destructive storms. 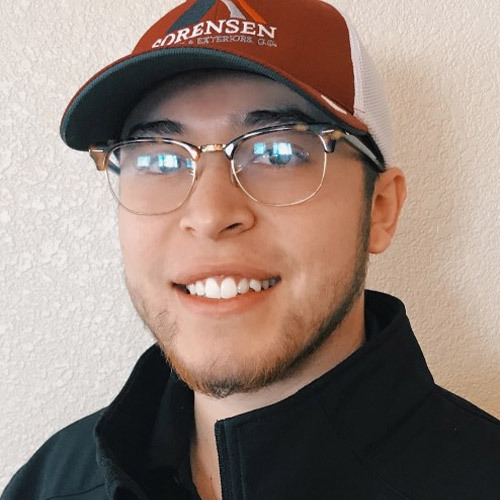 My name is Elijah Delgado and I am a Senior Consultant at Sorensen Roofing and Exteriors. I was born and raised on Greeley, Colorado. I have two beautiful children, Jordan and Isabelle. I enjoy working every day to provide a better life for my family. I love working for a homeowner’s best interest, there is no better payout then a satisfied customer! Hey everyone! 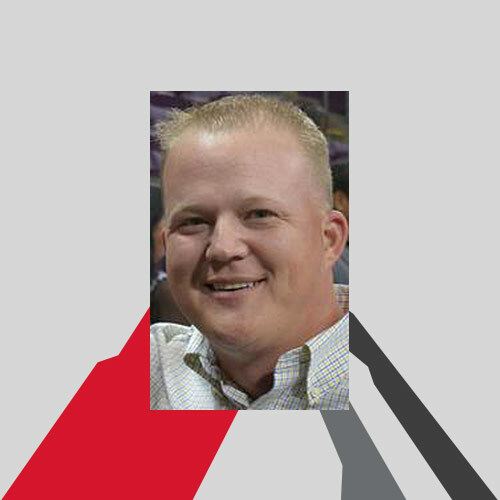 My name is Jeff Bailey and I am a Senior Consultant at Sorensen Roofing and Exteriors. I have come the furthest to join the Sorensen team having relocated from Wasilla, Alaska! I am originally from Southwest Texas but lived in Alaska for the last 25 years until 2018 when my youngest daughter graduated high school and I decided I could finally leave Alaska in the pursuit of a life with many more sunny days! I have three children, two of which still live in Alaska. Prior to moving to Colorado, I went to school at Eastern Washington University, where I earned my undergrad degree, and Washington State University where I earned my graduate degree. I then worked in residential and commercial construction. Where I designed, installed, and repaired low voltage networks, video surveillance, and phone systems. On a personal note, I would consider myself to be an avid outdoor enthusiast, considering I am from Alaska. I enjoy all outdoor activities such as hunting, fishing, camping, hiking and both snow and water skiing. These activities have made me fall in love with Colorado! Most recently I took on the responsibility and privilege of rescuing a dog! Ironically her name is Bailey, which I took as a sign that we needed each other! Keep an eye out for a beautiful 3-year-old boxer riding in my truck when I come for a roof inspection! 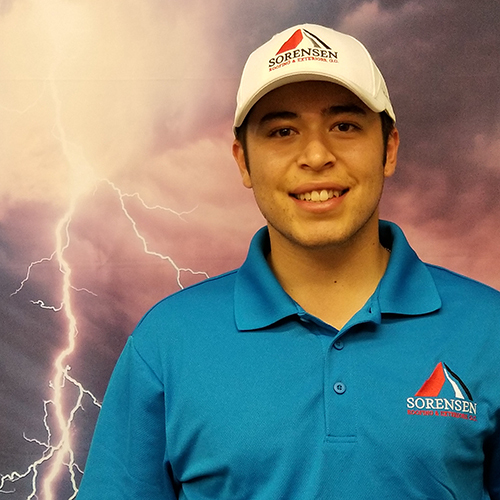 I am appreciative to Sorensen Roofing and Exteriors for having the opportunity to meet and help the residents of Northern Colorado deal with putting their most important investment back to pre-storm condition! Hello! 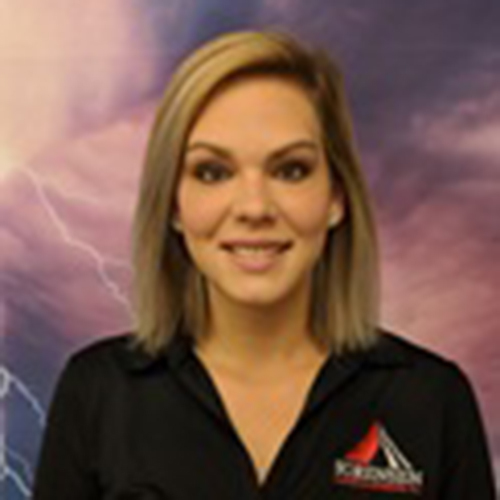 My name is Bethany Durnbaugh and I am the Production Manager here at Sorensen Roofing! I am the proud wife of my high school sweetheart and completely honored to be the mom to my two little ones! When I am not in the office, I am busy making memories with my family. I consider myself Colorado Native-ish. While I was not born here, my family moved to Colorado from Illinois when I was a baby, so this amazing state is all I’ve ever considered home. I love that even as much as our area has grown, you can still find something in common with everyone you meet. With beautiful views of the mountains and year-round sunshine, Northern Colorado will forever have my heart. I was lucky enough to meet Misty our General Manager, when I sold Avon in 2009 while I attended college at Colorado State University. Her positively upbeat personality made it impossible to turn down an opportunity to work with her again. When I first stepped foot into the office of Sorensen Roofing, I knew this was the place for me. It feels like family. I loved it so much here, I recruited my husband to join the team too! I love seeing the transformation of homes and serving homeowners with pride.